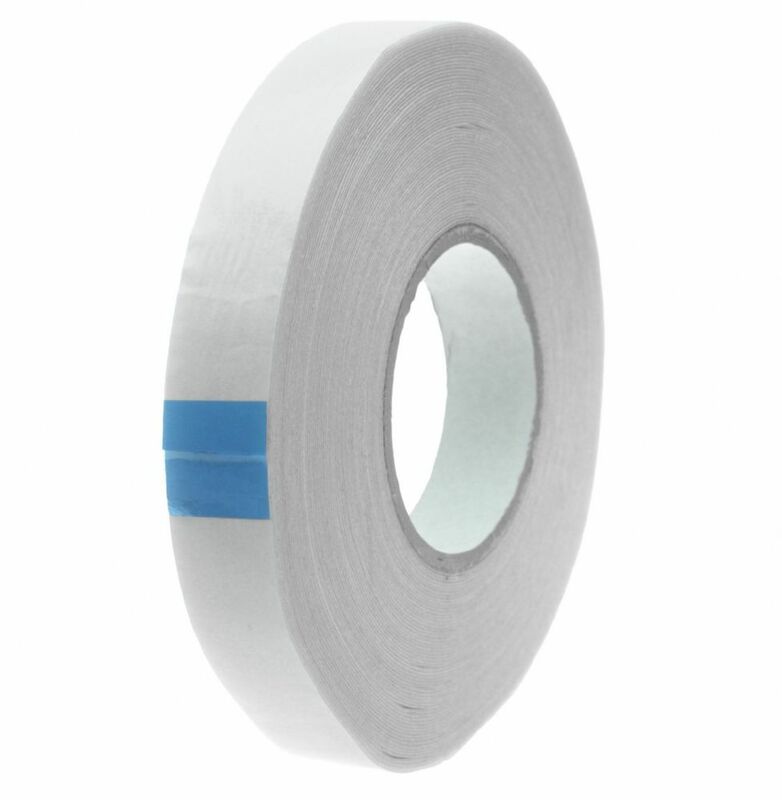 The manufacturer describes this double sided tape as having "a phenomenal bond to almost any surface" and unbelievably it's true. 307/250 has got to be one of the stickiest double sided tapes that we have encountered in our 20 year history. 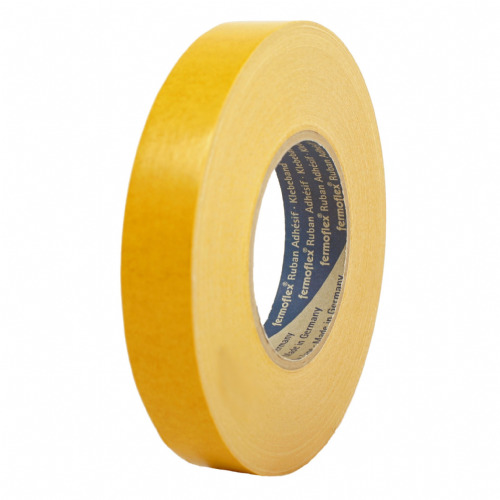 This fantastic scrim reinforced double sided tape will bond to surfaces like concrete, rubber and vinyl - surfaces that most adhesive tapes don't get on with too well. 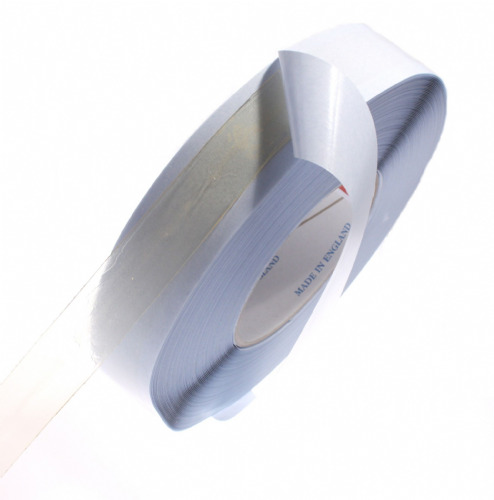 This product has a super high tack rubber synthetic adhesive and surprisingly it likes plastic as well as metal. 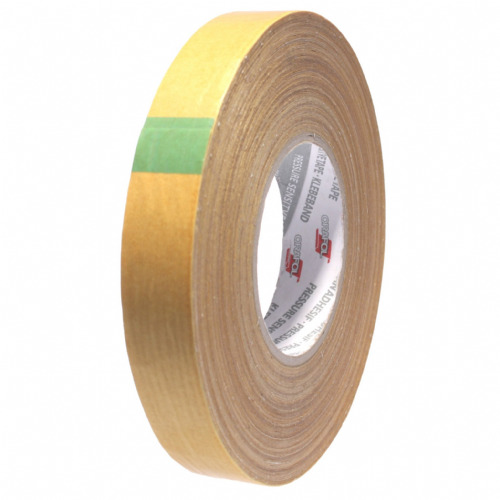 This clever double sided tape tape can also be exposed to water for use on membranes such as vapour barriers, damp proof membranes and liners. 307/250 is a one of a kind product and you simply must take a look at the specification sheet to believe your eyes. So if you are looking for something scarily tacky but still hand tearable this has got to be your product of choice.